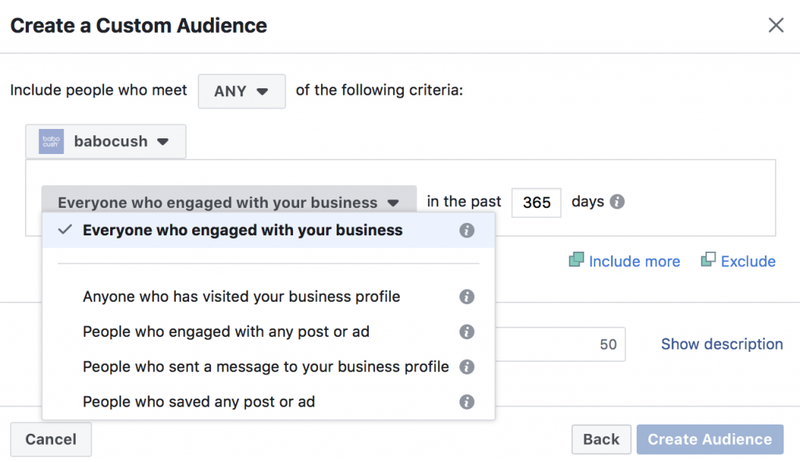 Custom Audiences have been around for a long time within the Facebook ads manager but still today I come across businesses who have never heard of them. 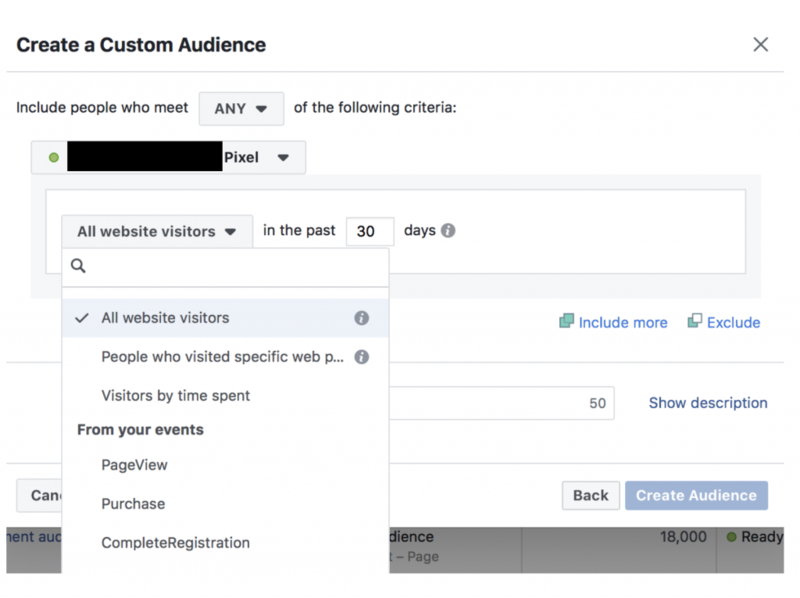 Here’s a quick overview of what Custom Audiences are and how you can go about using them for advertising on Facebook for your business. 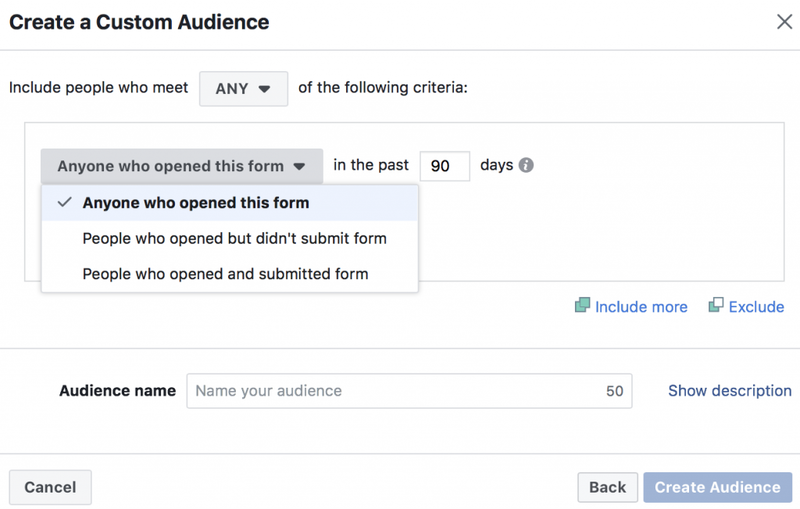 What exactly are Custom Audiences? 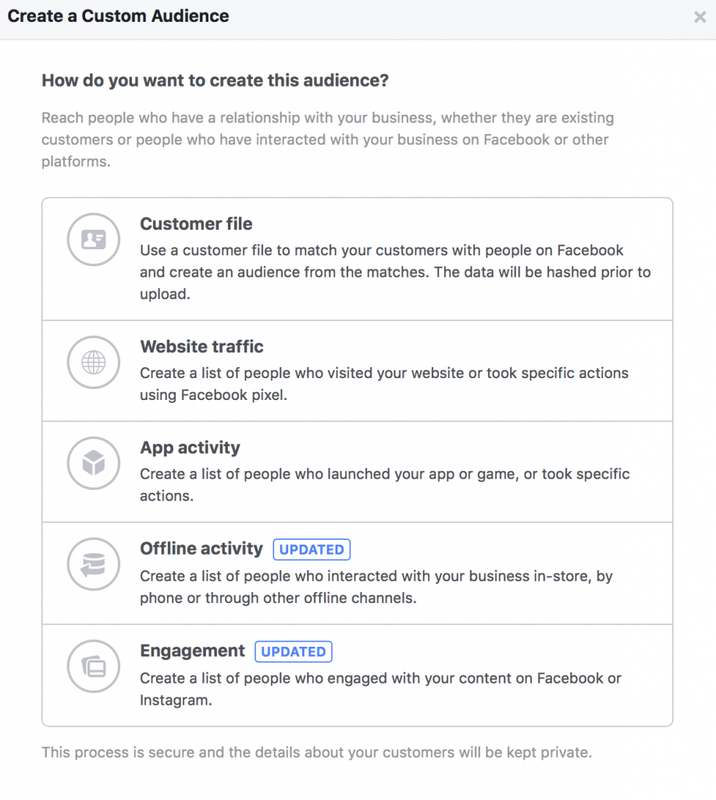 Custom Audiences are specific groups of people you can define within Facebook ads manager platform and can subsequently use to target your ads to. 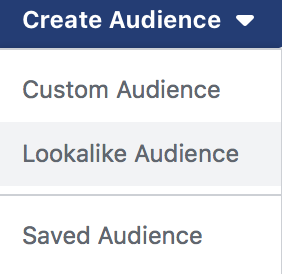 In this blog post I will take a look at the most popular Custom Audience categories in the ads platform, and demonstrate how you can apply it to your own Facebook advertising campaigns. For those of you who are not familiar with ads manager this is a dashboard of it and highlighted you can see Audience within the Assets category. Simply click in the top left (3 horizontal lines) of your Facebook Business Manager account and you will see this dashboard. Then select ‘Audiences’ under Assets. One that we use most often for our clients is the “Customer File” tool. It is really easy to use and you can upload a spreadsheet file (.csv or .xlsx) of your customer’s data and voila – you have created a Custom Audience of existing customers. What this now enables you to do is market to your already existing customers via Facebook. Facebook will match the data you upload and will try and ascertain if that person exists on Facebook. Depending on the industry you are in we tend to get around an 80% match! One of our clients is a lead generation client and people sign up for a free brochure on their website. Each month they have over 1000 new email addresses. We can upload those email addresses to Facebook Customer File, create a new audience. Using this new Custom Audience we can retarget those people who requested a brochure with an incentive to sign up for a free, no obligation design appointment. 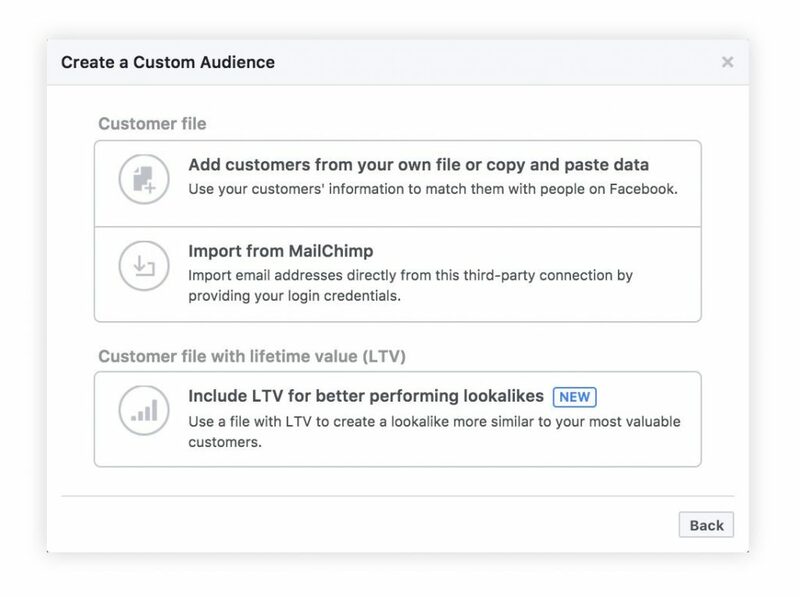 We can even take it one step further by using this data and creating a Lookalike audience (an audience that Facebook determine to have the same attributes as the data feed!). 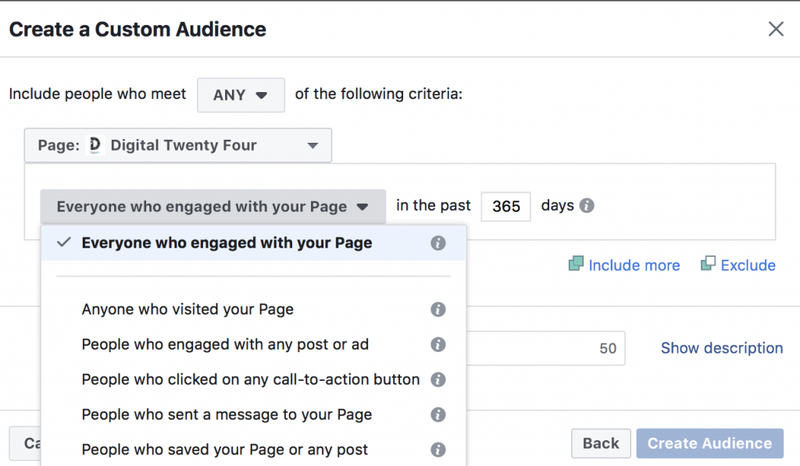 How does Facebook match an audience? Facebook does this by matching “identifiers” you upload (see list below) to their own user account data. You can choose any of those identifiers to upload and Facebook will try and match them against their own data. 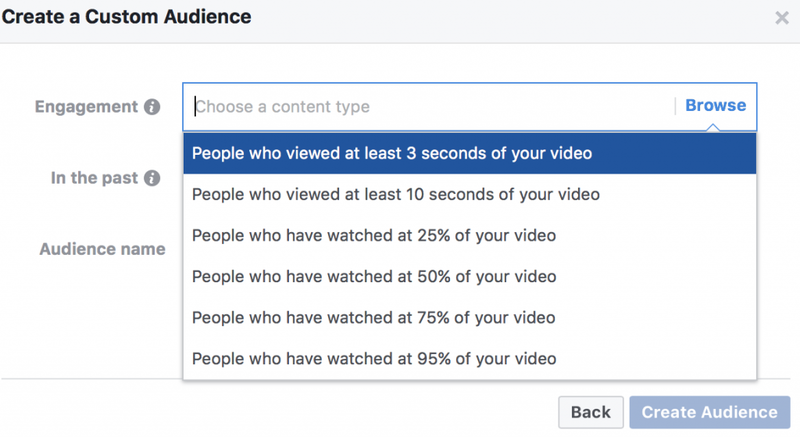 Once there’s a match, Facebook adds that person to your Custom Audience. This is a really effective place to get started at if you are new to Facebook advertising (properly!). In my opinion the “Website Traffic” tool is one of the most powerful in digital marketing! It enables you to create Custom Audiences of people who have been on your website. You can only use this type of Custom Audience if you have a pixel applied to your website. Here’s how to add a pixel to your website. It’s easy! Once you have added the Facebook Pixel to your website, Facebook is then able to track every visitor to your website who is logged into Facebook. Using this data you can then create a Custom Audience to advertise to (They are usually very warm prospects as they are already familiar with your brand and with your website). This is great if you want to advertise to everyone who has visited your website since you added the Facebook Pixel. By selecting this option you can create your own URL rules. You could include people who have visited a page on your website e.g. people who visited a brochure request page but who didn’t fill it out. People who visited your Contact Us page. You will know what pages are indicators of someone who may be interested in you. This is also useful if you want to segment your website visitors by the type of content they’ve seen e.g. everyone who visited white wardrobes page. You can then remarket to this Custom Audience with white wardrobe ads. You are able to segment your audience based on the amount of time they’ve spent on your site. It is really easy to set up the rules to include only the top-25%, top-10%, or even top-5% of users in terms of time spent. Tip: the top-5% Custom Audience will get you the highest quality customers. Here you can create an audience based on events completed on your website. We would use this to target people who have become a lead, purchased something on a clients website and remarket to them. For example, an ecommerce client has the “Purchase” event trigger on their thank-you page of their website. We use this to create a Custom Audience of people who have purchased and we remarket them with an upsell item or on occasions with a timestamped discount code for their next purchase. There are so many options within this section. Try and think through your customer contact strategy and how you can use Facebook to retarget them. 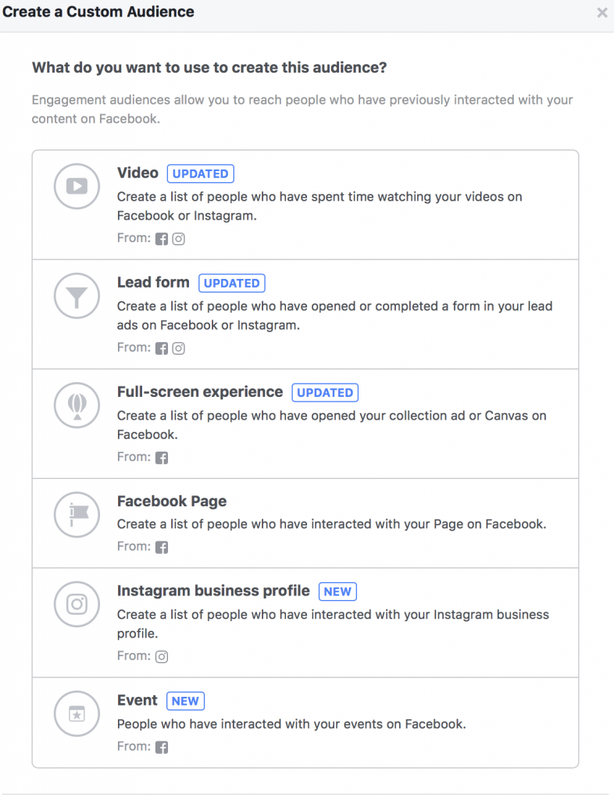 This section allows you to capture users based on their behavior within Facebook and Instagram. The good news is you don’t need a Facebook Pixel to create Engagement Custom Audiences. We have seen massive success with video – especially with our client Babocush. Video drives higher engagement, CPMs are cheaper, and for Babocush it enabled the video to go viral! Using the Video Engagement tool, you can create a Custom Audience of these warm prospects, and target them with free delivery, a voucher code or with a strong hook. That’s the beauty of video Custom Audiences. You’re able to target the people who have shown some intent and who are interested in your products or service. We use this a lot for our lead generation clients. We would use this for lead generation clients and create Lookalike Audiences based on those who opened and submitted the form. We would use this when creating campaigns for hairdressers or beauticians or for a dress boutique client of ours. We have used this before for an event we were helping organise. We simply created a Custom Audience of people who had selected “Interested” and retargeted them with an Ad reminding them about it and saying limited tickets remaining. There’s loads of other options that weren’t covered off in this post but this is definitely good basis to start with.